CTA Archives - The Legendary Candle Co. 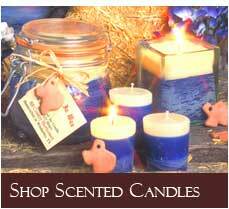 Tired of candles burning a few inches and not smelling like they did when you bought them? Tired of candles only lasting a few hours? You deserve better! You deserve a candle of Legendary quality! Join the Fragrance Of The Month Club to receive. Our Two Fragrance of the Month candles every month. Access to public deals before everyone else.